Reusable Walling System’s all-inclusive 100mm Executive Movable Walling was developed to address the expanding needs of modern day building requirements. 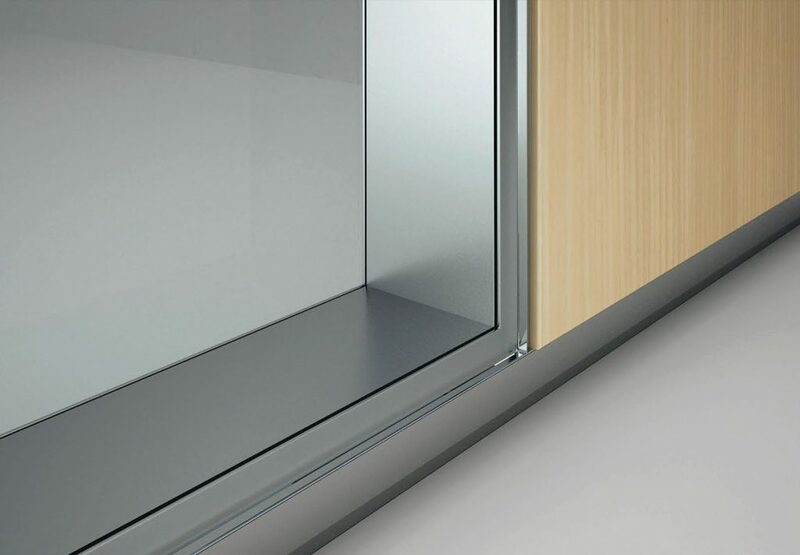 The partitioning walls in both glass and solid panels are 100mm in thickness. The system offers an intelligent solution that places transparent glass alongside solid panels, partitioned or otherwise, and are easily reconfigured as often as necessary. Panels come in faced chip-board, wood and varnish. Other options include fabric covered, transparent glass, painted, and inserted or adhesive decorative films Wall coverings fit in perfectly with the dividing walls. 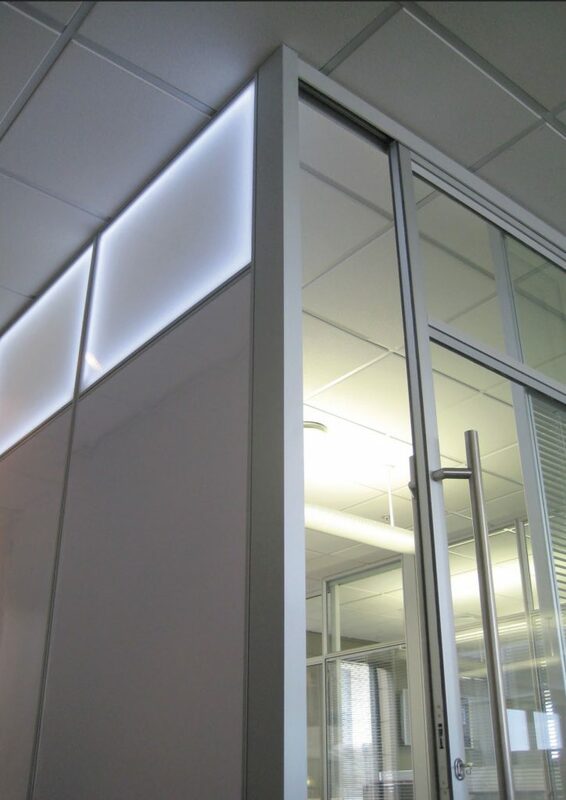 The internal structure of the dividing partitions allows you to fit out your wall and insert lighting within the panels. 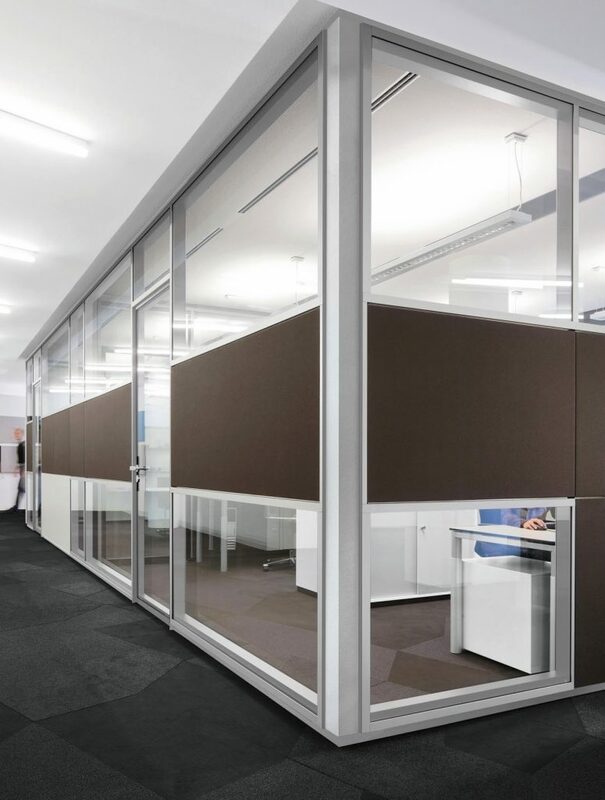 The full-height 100mm Executive demountable partitions attach to the ceiling and use adjustable feet and ceiling channels that allows the system to easily accommodate variances in floor to ceiling heights. The system leaves no permanent marks or fixtures on the floor or ceiling, causing no damage. 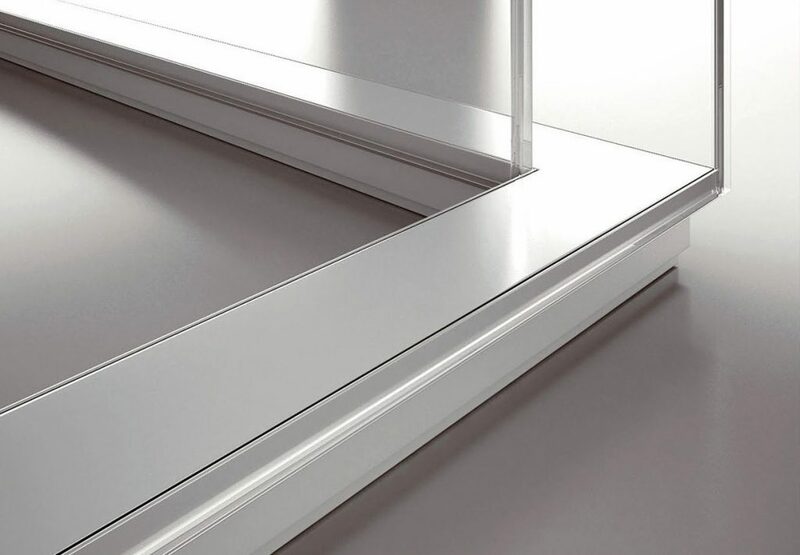 The elegant and easy to install clip-on skirting completes the installation with no visual screws or rivets creating a seamless and neat appearance.